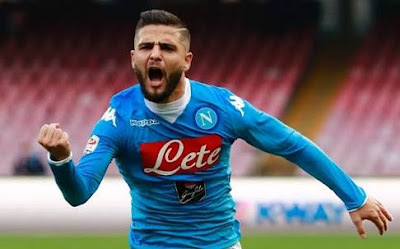 Chelsea manager has revealed the players he believes are the best in the Italian Serie A.
Sarri has picked the Napoli Star Lorenzo Insigne, who is in his best form at the moment and has score 7 goals already in 10 appearances. Chelsea were linked with a deal for him in the summer but a transfer was not successful. 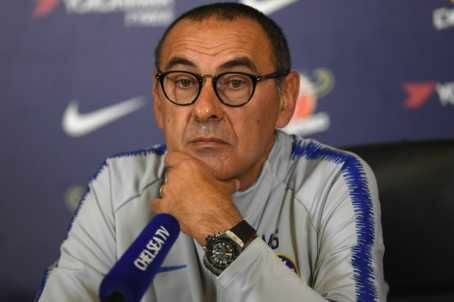 Other players named by the Chelsea boss are Federico Bernardeschi of Juventus and Federico Chiesa of AFC Fiorentina. “Insigne is the best Italian player right now. “After Lorenzo, I’d choose Federico Bernardeschi, whose on his way to soon becoming world class. “I’ll add Federico Chiesa in third, as he is a pure talent, generous, dynamic: he has the capabilities of someone born to succeed, he just needs to work on refining,” Sarri told Football Italia. What do you think about his choices when we have the likes of Marcelo Brozovic, Mauro Icardi, Paulo Dybala, Sergej Milinkovic-Savic etc.